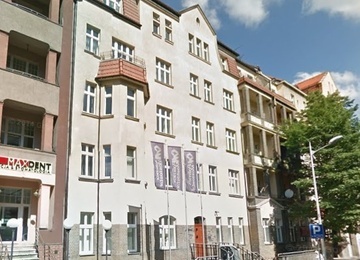 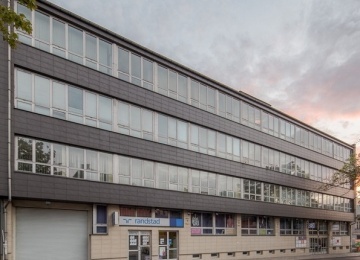 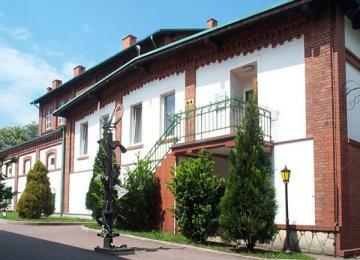 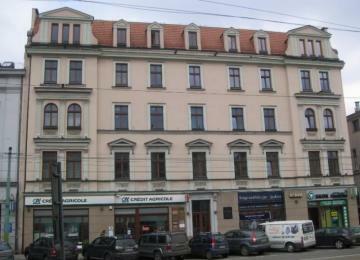 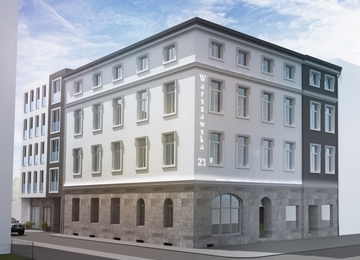 Business Center at 15, Mickiewicza street offers office space in the center of the city, in total amount of approx. 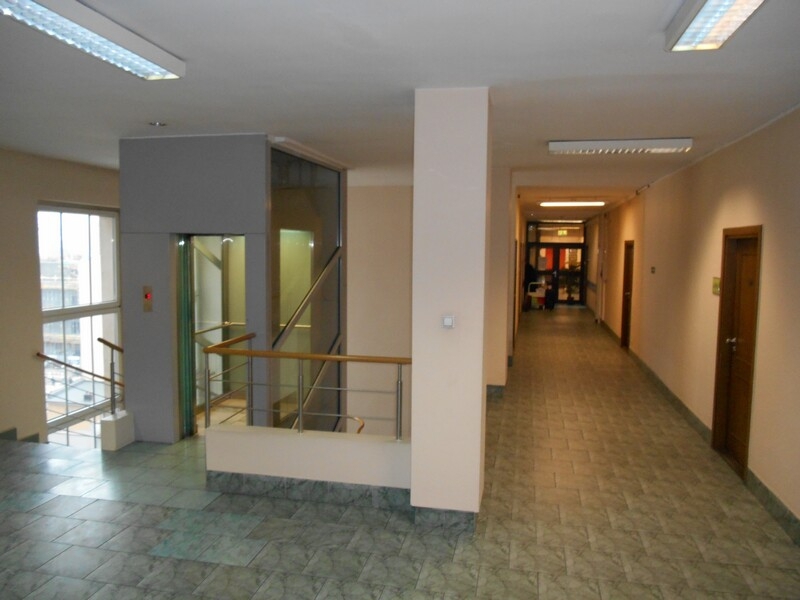 5 000 square meters. 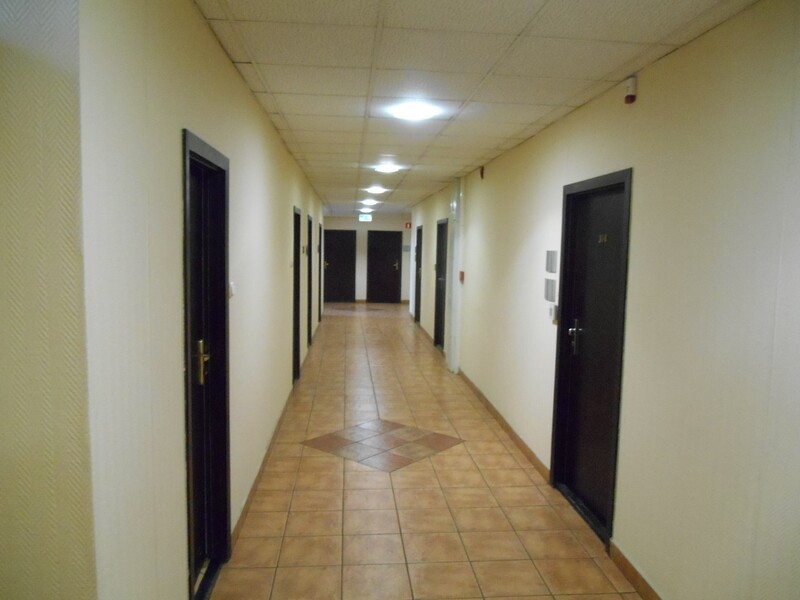 Office premises are located on six above- ground storeys and provide a possibility to arrange them as an open space as well as to divide them into smaller rooms. 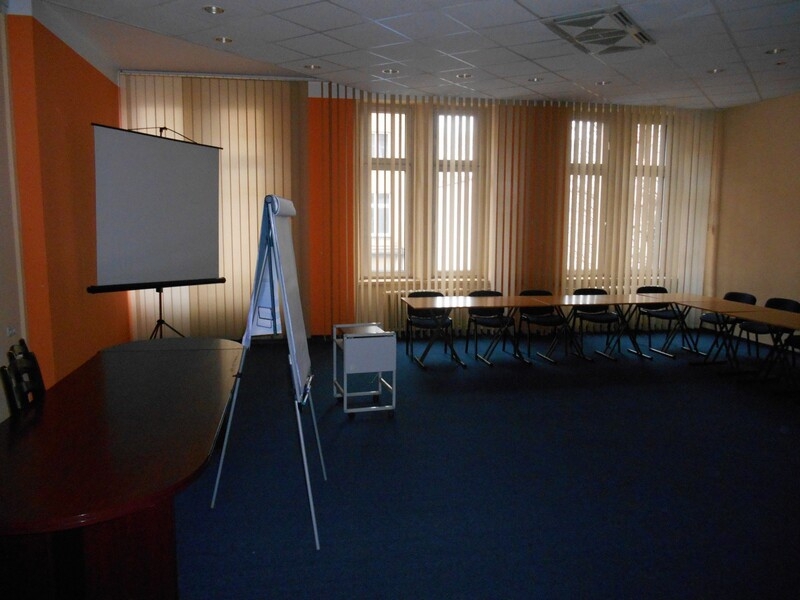 There are also conference, training and social rooms in the building. 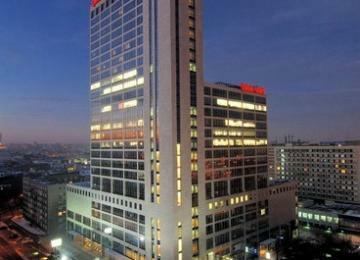 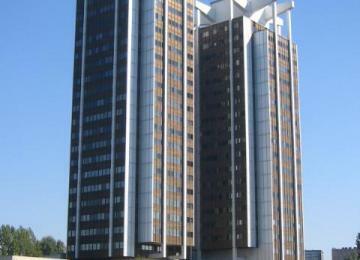 Mickiewicza 15 office building is also equipped with 2 elevators, reception and monitoring system. 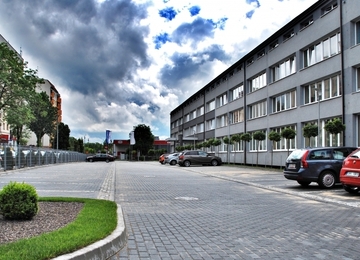 Surface parking is located at the yard of the building. 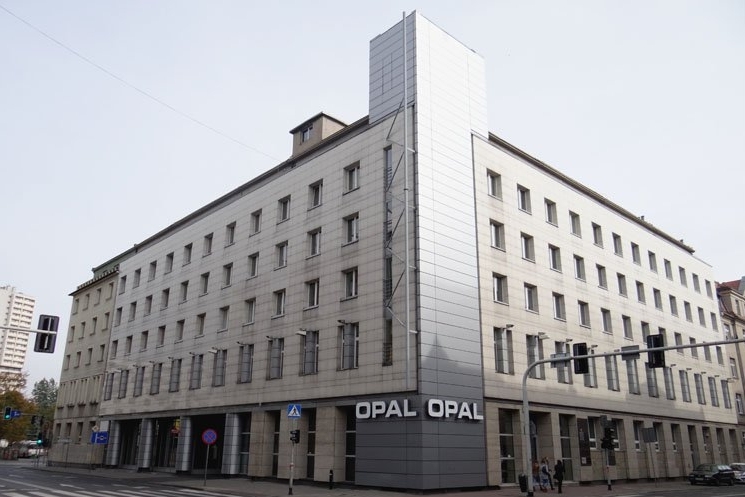 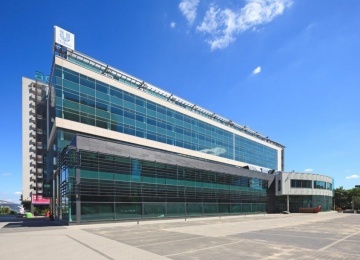 Mickiewicza 15 is an office building in the very center of Katowice, located at the intersection of Mickiewicza and Sokolska streets. 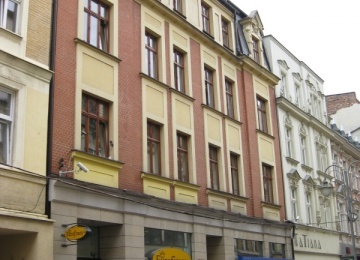 Such location provides an excellent access to public transportation. 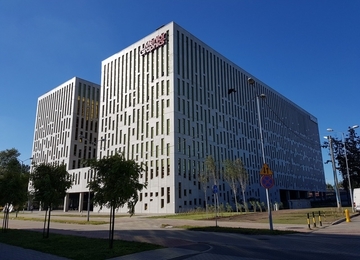 Additional advantage of the Mickiewicza 15 is its proximity to many retail and service buildings, public institutions and also to congress centre and entertainment hall of Katowice. 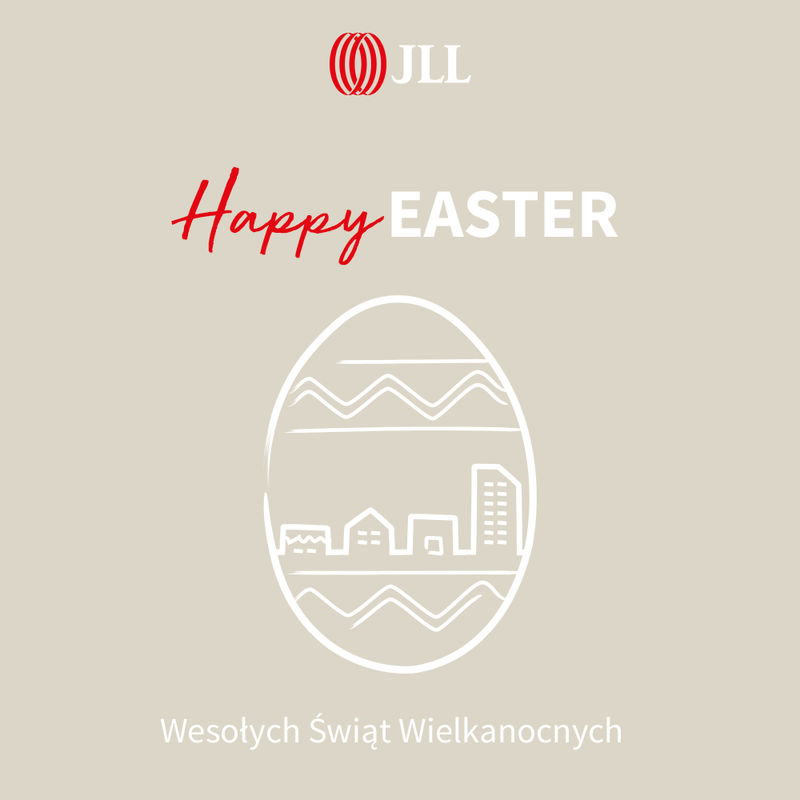 What is more, vicinity of main roads such as Drogowa Trasa Średnicowa and A4 highway provide an easy access to other cities of Silesian Agglomeration.